“Diapason” (dya-PAY-zen) n. 1. A full, rich outpouring of melodious sound. 2. the compass of a voice or instrument. 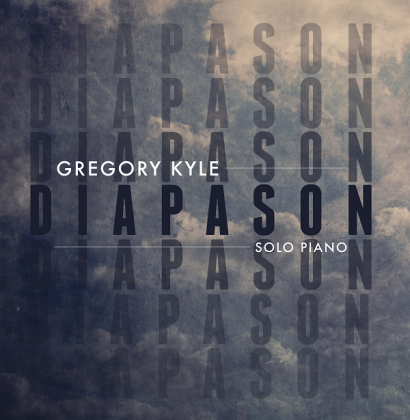 “Diapason” features contemporary classical music that explores the expressive range and power of the piano. It consists of seven pieces with titles that suggest possible interpretations of the music. From the concise “Pluit” to the eight-minute “Parcendo,” the album ranges from simple to complex, delicate to vociferous, meek to violent. On November 13, I launched a Kickstarter campaign to raise $2,100 in 21 days. I met the goal on November 21, and exceeded it by 50%. “Diapason” released independently on December 11, 2013.